We have really awesome customers. 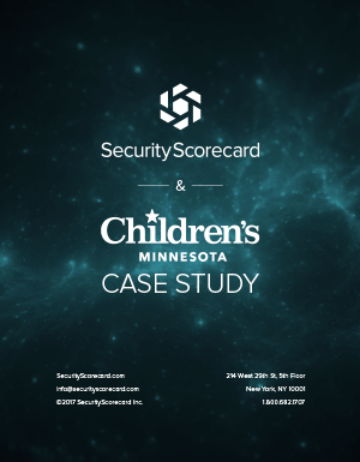 David Swanson, Director of Information Security at Center for Diagnostic Imaging, talks about how CDI overcame the challenges of discovering and improving their internal and third-party security posture in the face of ever-increasing regulatory pressure by partnering with SecurityScorecard. "SecurityScorecard has become my go-to for reviewing a vendor prior to onboarding. This solution exemplifies the "Trust but Verify" principle of security." 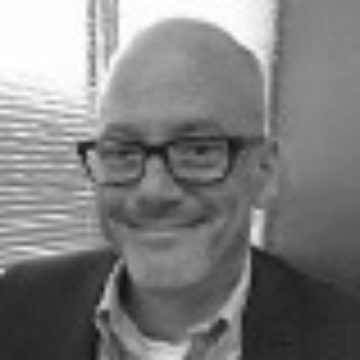 "They have been extremely collaborative and I have seen feedback that my team has provided directly incorporated into the tool as new features or enhancements." The first thing I do when I learn that a new vendor needs to be on-boarded is check their score in the SecurityScorecard platform for a quick and accurate assessment. The magic here is that this is really a tool that helps to identify a risk that we might not be aware of. Plus, this tool is really allowing us to drill down to the point where I can tell you which machine is causing a lower patching score.